Lazio and Roma have split points to remain in the same plots in the Serie A rankings. They have played without goals in Sunday's derby last night. In the tense struggle with many cards it was between the two teams that fight directly to each other for better placement. Stefan Daniel Radu was booked with two yellow balls forcing him to leave the game. Beside him, Luiz Felipe and Lucas Leiva were punished with yellow. The Roman did not escape even yellow. Kevin Stroosman and Juan Jesus were punished. 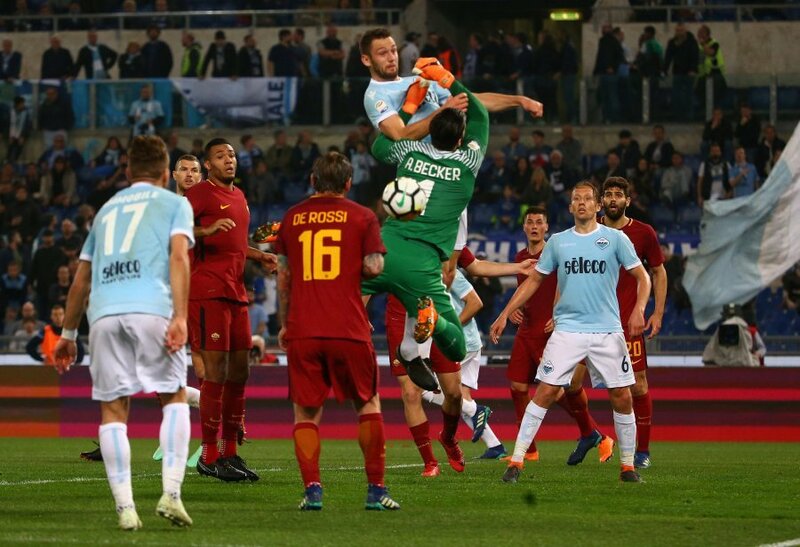 Both teams have 61 points, and Rome is third in fourth place while Lazio is fourth. Before them are Juventus having 84 points and Napoli with 78 points accumulated.